North Berwick Golf Club was founded in 1832. There were ten founding members, only one of whom (Captain Brown, a Waterloo veteran) was resident in North Berwick. The others for the most part were drawn from what might have been described in those far-off days as “gentry and nobility” living in the surrounding area. In 1879 the question of acquiring a clubhouse was raised – not for the first time, but this time it was addressed more seriously than before. (Remarkably the club had up to then been content with marquees for its meetings and subsequent dinners). When the decision was taken to proceed with the clubhouse project, a considerable increase in the then club membership of about 60 was thought desirable. To bring this about a new club was formed and designated the North Berwick New Golf Club, and commonly referred to as the New Club. The initial membership target for the clubhouse project’s financial viability was set at 120. Most members of the existing Club joined, many more came in from other clubs, and the membership mounted steadily, reaching 143 by 1883. The New Clubhouse was opened in 1880. Some years later, in 1894, the New Club took over the lease of the links, and relieved North Berwick Golf Club of all administrative and management responsibilities. The latter club continued with a diminishing membership until 1963, when its 27 remaining members agreed unanimously to amalgamate with the New Club. It was then agreed that the newly-merged club be designated ‘The North Berwick Golf Club’, thus authenticating its claim to have been founded in 1832. 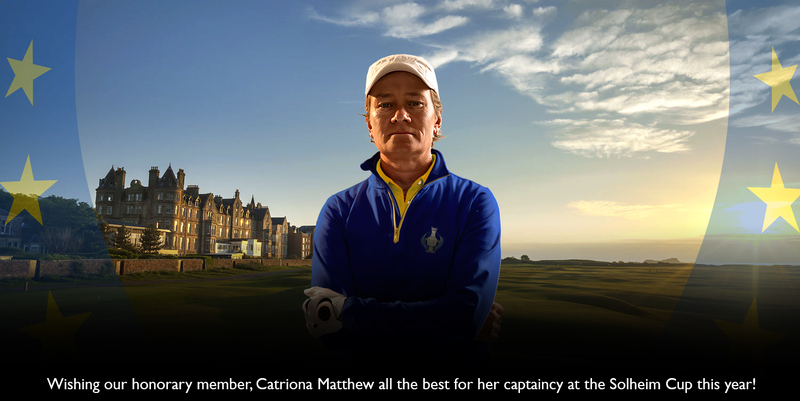 According to one reliable source that makes it the thirteenth oldest golf club in the world. North Berwick Ladies’ Golf Club was formed in 1888, and held their meetings on a nine hole course established twenty years earlier adjacent to the present 16th fairway (constructed at the time of the first extension to the West Links). 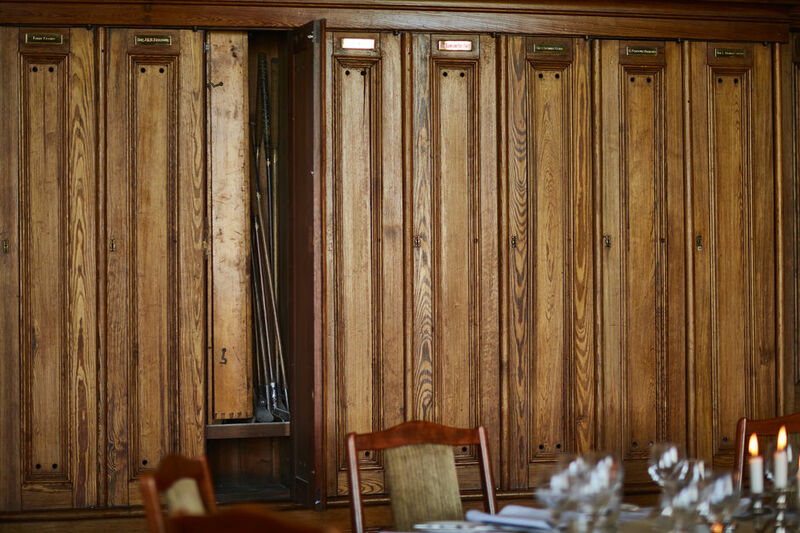 The Ladies were originally accommodated in a timber clubhouse which stood in the grounds of the Marine Hotel. They operated their own lease for their course, and employed their own greenkeeping staff. In 1935 the Ladies began playing over the West Links and since then have shared the present clubhouse facilities as “Associate Members” of The North Berwick Golf Club. 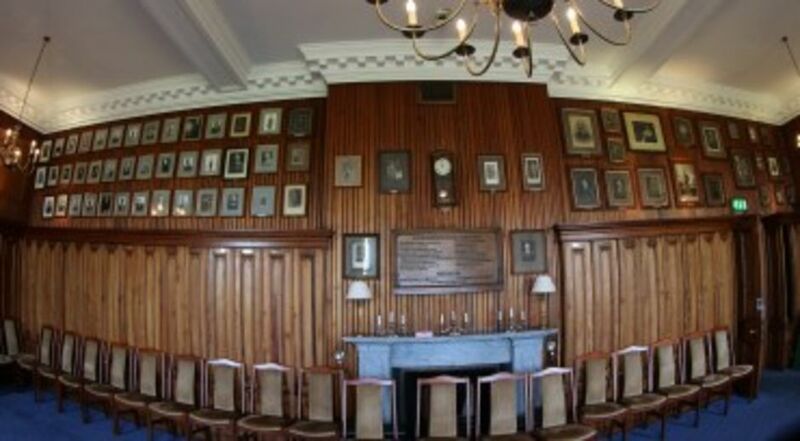 In 2005 the hitherto separate Ladies’ club was formally integrated into The North Berwick Golf Club affording the ladies full voting rights and representation on the Committee. In 2008 the Clubhouse closed for the year to undergo a major refurbishment, with a temporary clubhouse located to the east of the main clubhouse. The new facilities have been embraced by Members and visitors alike and provide the perfect conclusion to a day on the links.